A great opportunity for Abcom to be able to speak face to face with franchisors all together at the convention has been incredibly valuable to not only us but to all those who visited our stand. 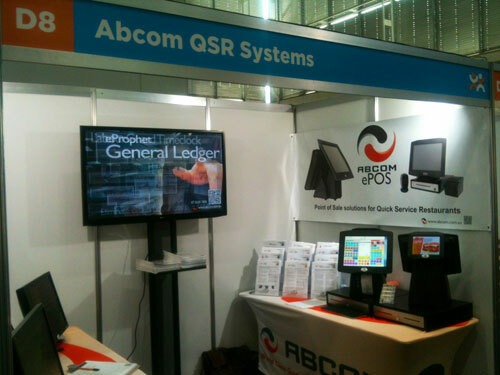 A great opportunity for Abcom to be able to speak face to face with franchisors all together at the convention has been incredibly valuable.Abcom's QSR Systems display stand at the Sydney Franchise Expo June 2013. It was also great to catch up and finally meet you all and to be able to put a face to the voice over the phone. 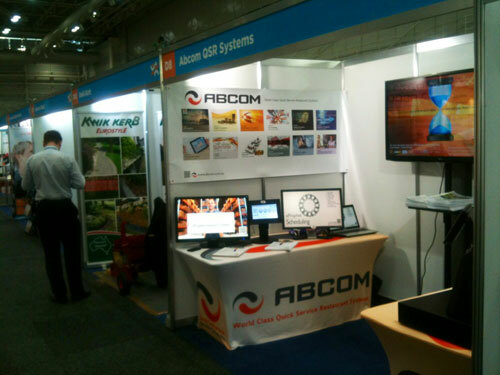 Sydney Franchise Expo June 2013. 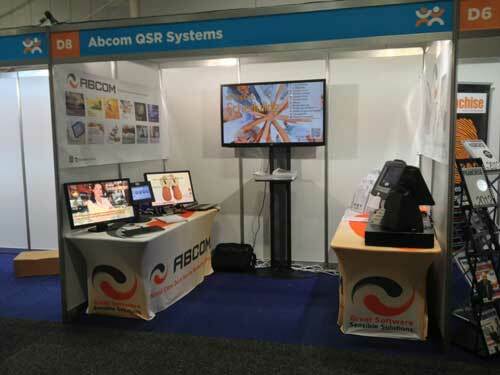 We had a good response about Abcom's QSR software with potential clients making of with our information handouts and giveaway goodies.